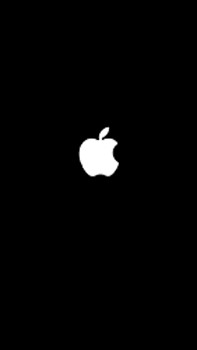 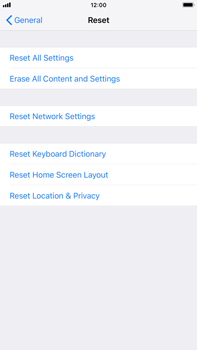 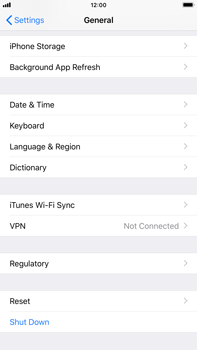 When you reset the Apple iPhone 8 Plus to the factory settings, all original settings and factory default values are restored. 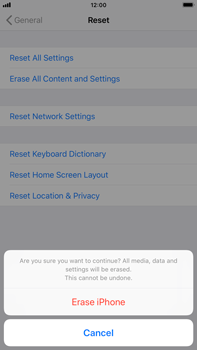 It is recommended to make a backup before you reset the Apple iPhone 8 Plus to the factory settings. 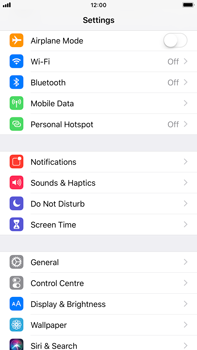 This is to prevent personal data in the internal memory being lost, such as images, applications and contacts stored in the phone’s memory. 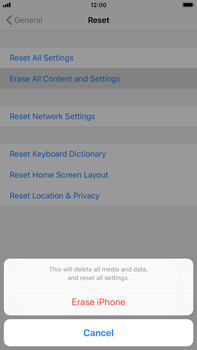 Note: To prevent data stored on your SD card being deleted, remove the SD card from the Apple iPhone 8 Plus. 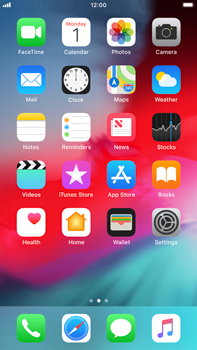 Once the Apple iPhone 8 Plus has been rebooted, you might have to reconfigure certain settings, such as the date and time, Wi-Fi, your email account, and your data settings for internet and MMS.